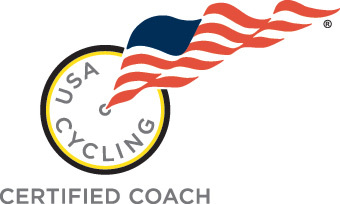 As a USA Cycling Level 2 Coach with years of experience Coach Morgan has the cycling expertise and insight to make you better on your bike whatever it is you want to do! Your time is as precious as your goals - at AYS it is all about communicating and planning your strategy and event day! 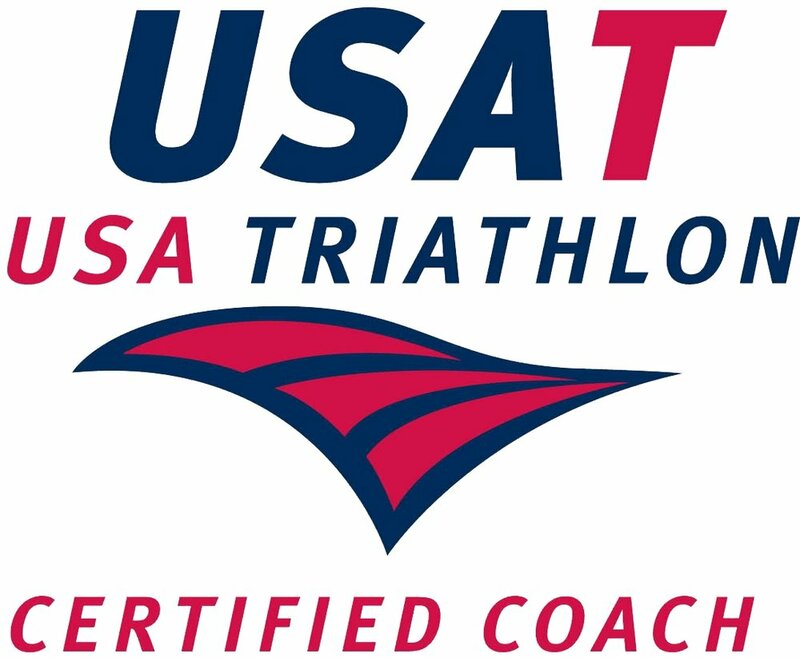 Coach Morgan will give you clear, organized, efficient and highly effective training plans, guidance, tips,insight and communication. Saving you valuable time and resource allowing you to train great and still have a life! Your daily workouts are specific to each discipline and will give you specific duration/distance (or both) and intensity of all workouts. In addition you will receive descriptions of workout details such as "power", "speed" or "cadence" etc. This depends on your goals, how long until your event, your experience and the distance/discipline. Short races and 1 day tours 6-8. Heat concerns are obvious for a summer or southern event but ofter overlooked in the mountains. Ride video analysis can play important roles in working together to help you be more efficient and economical. 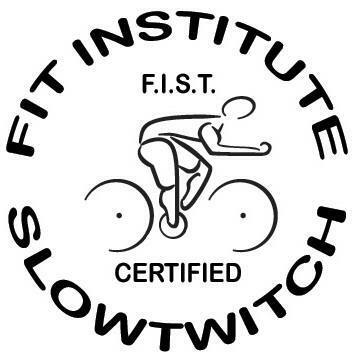 Road riding, dirt, paceline and CX drills to improve your skills. There is plenty of equipment you can buy as a rider... Some more necessary than others. Extra Wheels, this applies especially to CX and road racing. If you are serious CX or Road Racer a 2nd set of race wheels is likely in your future. But, before you spend a bunch of money let's review what you have via Best Bike Split so you understand what you are paying for.